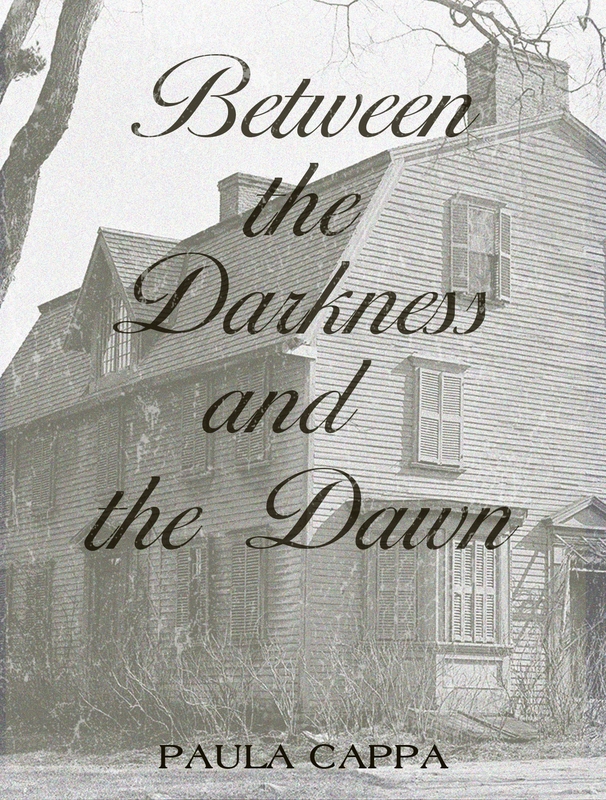 Two sisters are living in an old country house with a ghost. 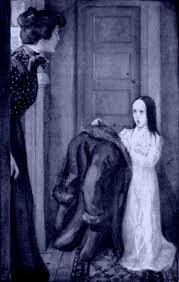 But this is not your usual ghostly apparitions. 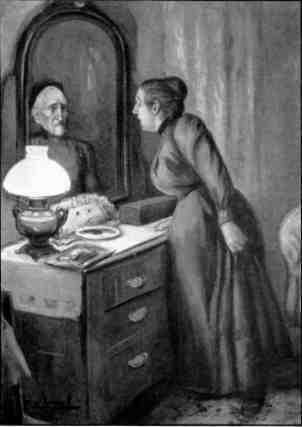 Mary Wilkins Freeman wrote the most emotional and hypnotic ghost story in The Lost Ghost. 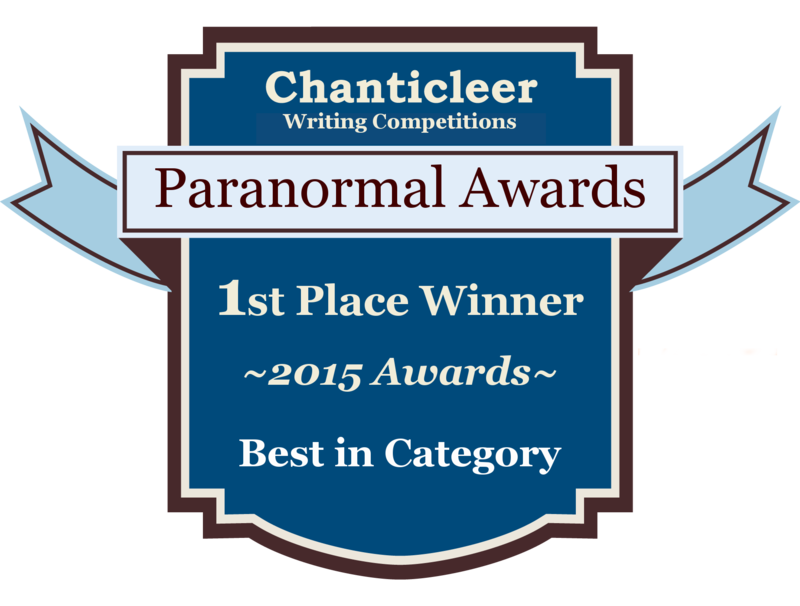 Our story begins with two women in rocking chairs discussing their beliefs about ghosts. Mrs. Meserve recounts a story of when she was a student and boarded with two spinsters in a lovely but haunted house. I challenge you to read this and not weep. The audio below is the best! In The Southwest Chamber, we have two sisters, Amanda and Sophia, who are running a boarding house. Aunt Harriet has died in the southwest bed chamber. 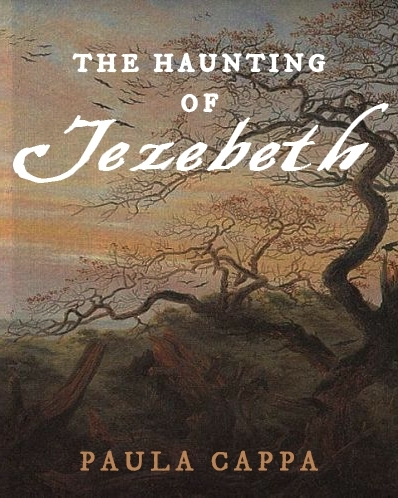 This is a homespun, charming, and yet sinister little tale. 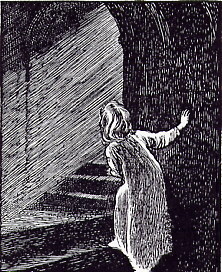 Again, Mary Wilkins Freeman lures you in with a comfortable and enchanting setting that turns wicked. Mary Wilkins Freeman lived in Brattleboro, Vermont during the late 1800s-1930 and became famous for depicting women living in rural villages of New England. After years of writing with no financial payment, she sold her first story The Beggar for $10. She became a prolific writer, published fifteen volumes of short stories, fifty uncollected stories and essays, fourteen novels, three plays, three volumes of poetry, and eight children’s books. 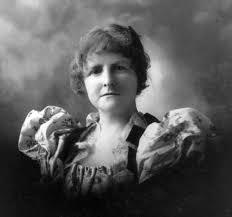 In 1926 she was awarded the William Dean Howells Gold Medal for Fiction by the American Academy of Letters, and later that year she was inducted into the prestigious National Institute for Arts and Letters. Bitter Bierce, as author Ambrose Bierce was known because of his satirical wit in his vivid fiction. Bierce’s An Occurrence at Owl Creek Bridge and A Horsemen in the Sky are considered his most popular and finest literary achievements. This short story, One Summer Night, is a little twisty and perfect for a July summertime mystery read. Being buried alive was not uncommon in the 1800s. 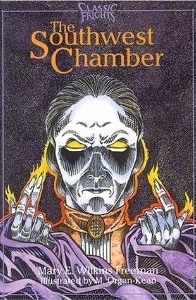 In John Snart’s Thesaurus of Horror, he recounts the true story of the premature burial of Mr. Cornish, the mayor of Bath. In fiction, we all know Poe’s famous The Premature Burial (1844). 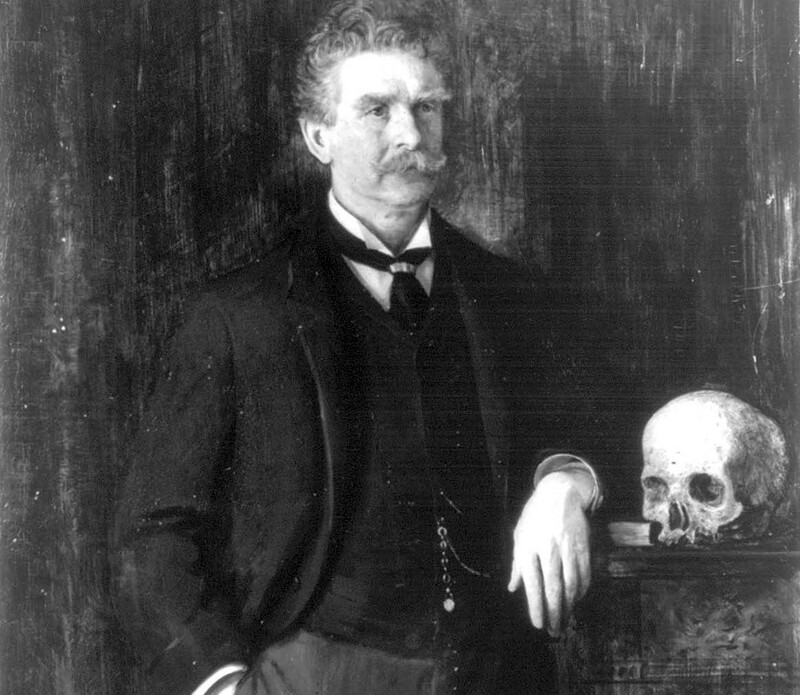 Ambrose Bierce is admired for his well-plotted, dark and imaginary tales. 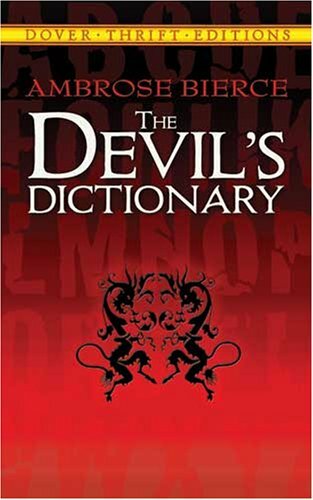 He defines the imagination as ‘a warehouse of facts, with poet and liar in joint ownership.’ The Devil’s Dictionary (Bierce’s witty book of social commentary disguised as definitions). At the request of some of my followers here, on Goodreads, and my Amazon book review followers, it has been suggested that I blog-post some of my book reviews here from time to time. And this is pretty much a test to see if you like to read book reviews here on occasion. I read everything, not just supernatural and mystery. This week I read a library copy of Jane Mendelsohn’s “I Was Amelia Earhart.” This is not a new book (Knopf, 1996, NY Times best seller). I usually write my reviews with honesty, brevity (no long-winded synopses), and focus on substance and pace. 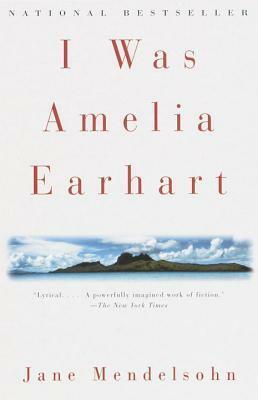 “It’s the last sky,” is one of the opening lines in this fictionalized story of Amelia Earhart and her mysterious disappearance over the Pacific Ocean in 1937. A thought provoking line, as are many in this amazing book by Jane Mendelsohn. I am so glad I read it. 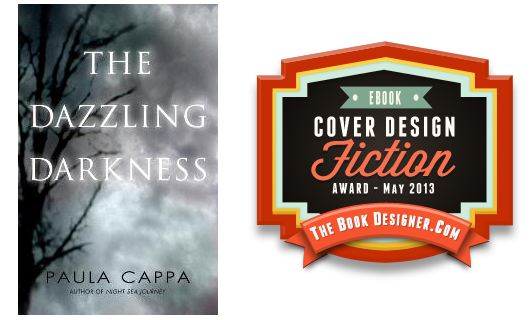 Lyrical, insightful, and imaginative; the suspense is rather drifting, much like flying a plane at low altitudes. We are on Earhart’s wings in so many ways as the story unfolds. “Love is so transparent that if you are unprepared for it you will see right through it and not notice it.” So says the ambitious and sometimes cold-hearted Amelia. The essence of this story is not so much about flying or courage or tempting danger, but more about Earhart’s discovering love. Love for life, love for a person, a being without wings. 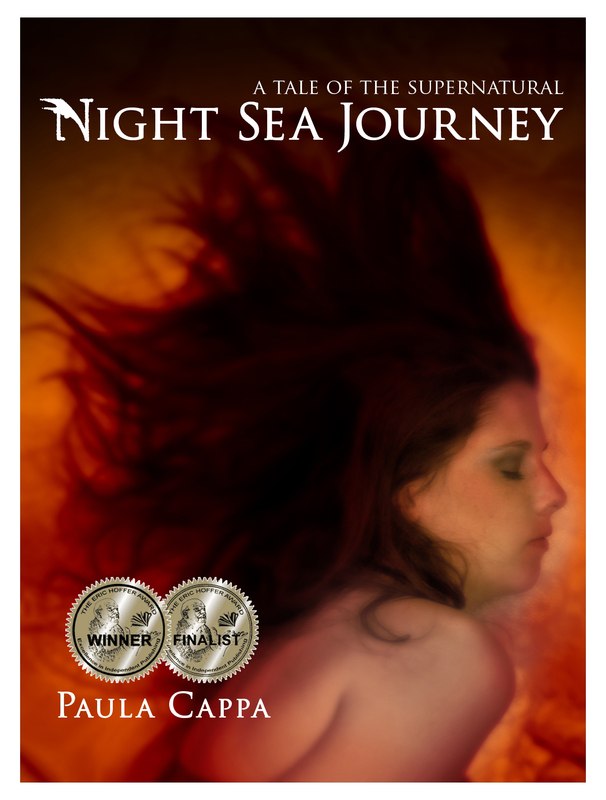 There is much to be admired in this story for its metaphoric aerial and ghostly flights of the heart and mind. Even Earhart’s plane The Electra wore a shining symbolism. 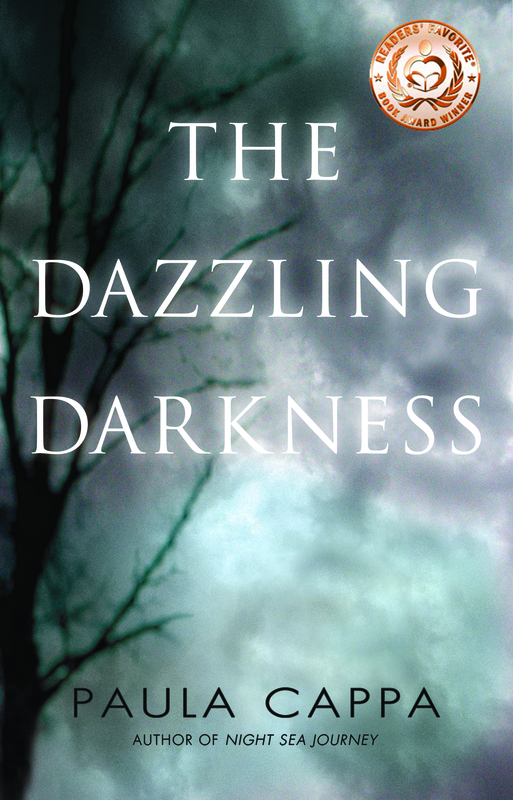 What I didn’t like about this novel is the mechanics of the writing. 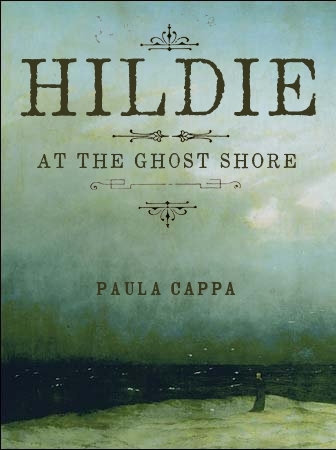 There is a constant mix of points of view, first person vs. third person narration (sometimes within the same paragraph); one chapter of 15 pages had the POV change 10 times from “I” to “she.” Also, there is a mix of present tense vs. past tense, which I found to be jarring. And, the dialogue is presented without quotation marks that just added to the chaotic reading. I suppose this kind of styling might be considered artistic by some, or progressive, or gimmicky, or maybe faulty on the part of the author or editors. For this reader, it became disorienting, annoying, and purposeless. 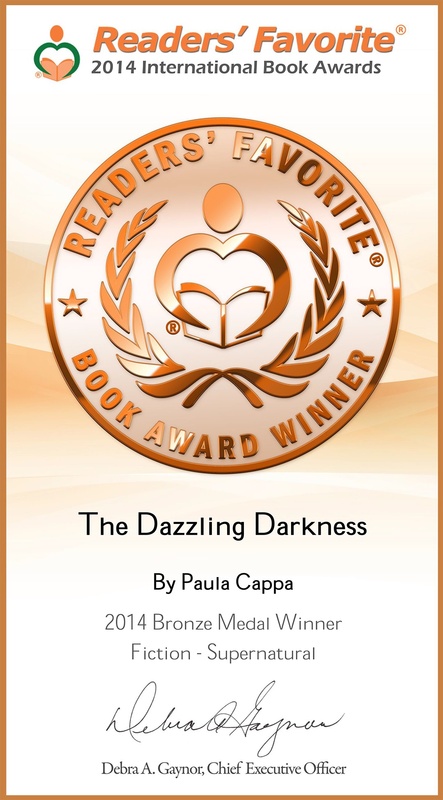 Goodreads and on Amazon.com as Paula Cappa Reviews. Ready for a mysterious and glowing adventure on the planet Venus? 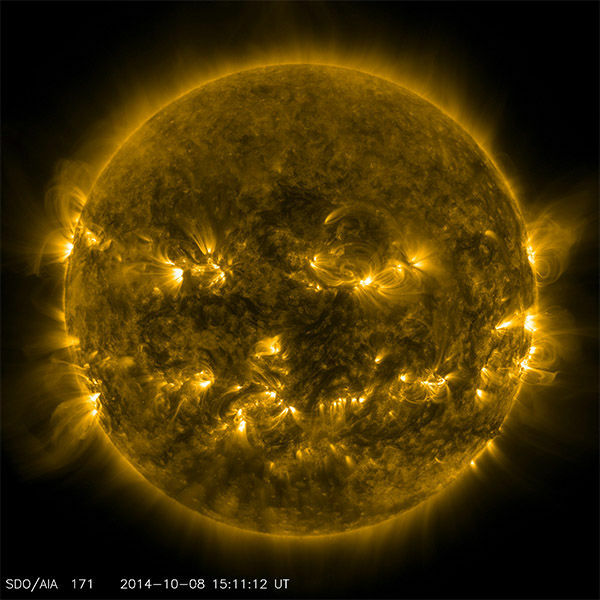 Photo Credit: NASA’s Goddard Space Flight Center, NASA/SDO, solar dynamics. Kenton Stanfield is a prospector on the planet Venus in the region of Eryx (Erycinian Highland), a jungle of heavy plant growth and carnivorous blossoms. 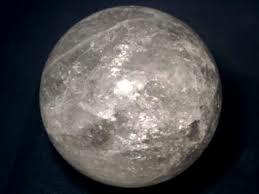 Our narrator is in search of crystal orbs to be brought back to Terra Nova and used as a power source for Earth. The crystals are guarded by skulking ‘man lizards,’ some of them eight feet tall—and of course they are primitive and prepared to attack any human with their glow torches. As if that isn’t enough, Stanfield comes across a human corpse, and in the man’s hand is a crystal. The cause of death? 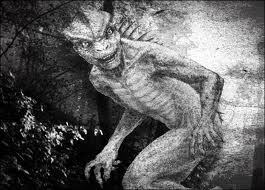 The man lizards? Or suffocation? Stanfield now realizes he is trapped inside an invisible, yet solid, maze. Blocks of glassy walls, corridors, parallel doorways, and circular rooms gives way to a maddening search out of the crystal maze before the dark vapors set in, and the man lizards discover his location. This story was published after Lovecraft’s death. It is Lovecraft’s sole interplanetary frontier story set in the future. Listen to the audio version of In the Walls of Eryx at You Tube. Alone, with only the crackles of my boots on the brittle leaves, the chill copper light of the afternoon faded. Woods darkened. Trees rocked. Wind died down like the whisper of an earthbound spirit. Deep shadows flapped like rags. “Is anybody there?” My words dropped below the plunging cliffs. To be continued. Yet, I can’t help but ask … is anybody really there? 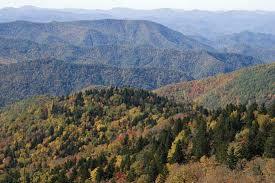 What resides on mountain tops besides nature spirits? What skulks among the forests besides great birds? 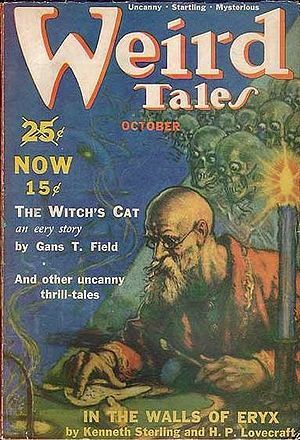 Instead of fictitious mountain ghost stories, I found a number of legends that make for thrilling reading. And I found much more. North Carolina (any NC readers here today?) seems to have a number of ghost stories. 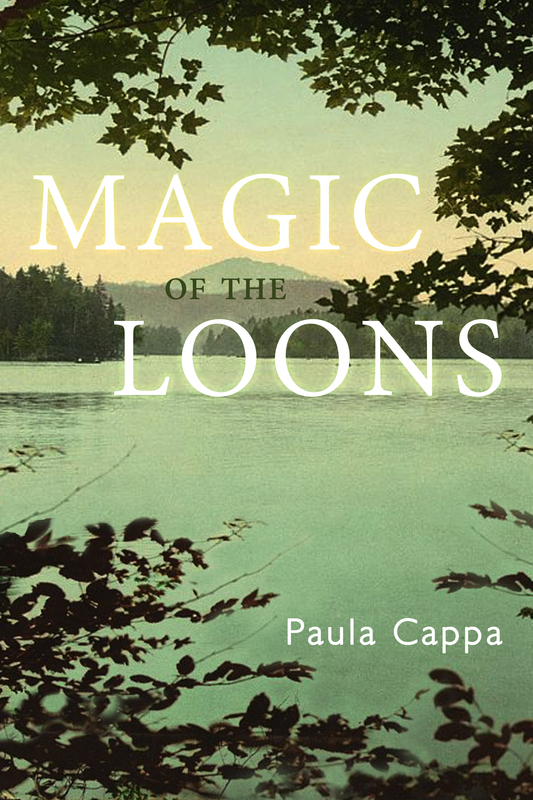 The Legend of Blowing Rock is a charming Native American story where the wind is said to make the snow fall upward. Maybe there’s love in the air? Read it here at NorthCarolinaGhosts.com. The Phantom Hiker of Grandfather Mountain, also North Carolina, is a mountain that resembles a bearded old man lying down. But what of the grizzled man sometimes seen hiking the trails? Check this legend out at NorthCarolinaGhosts.com. Let’s go to Massachusetts. To my favorite mountain, Mount Greylock and meet Chief Gray Lock ( 1600s, Waronokes) where the Chief built a secret cave to live with his Winooski woman. 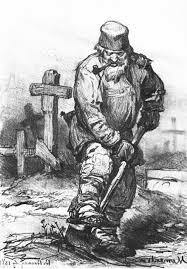 He is said to haunt the mountain today, limping on a severed foot, to keep guard over his sacred domain. Read his story at Berkshireweb.com. But nothing beats this dramatic and unforgettable real-life story of the Ghost of Everett Ruess. 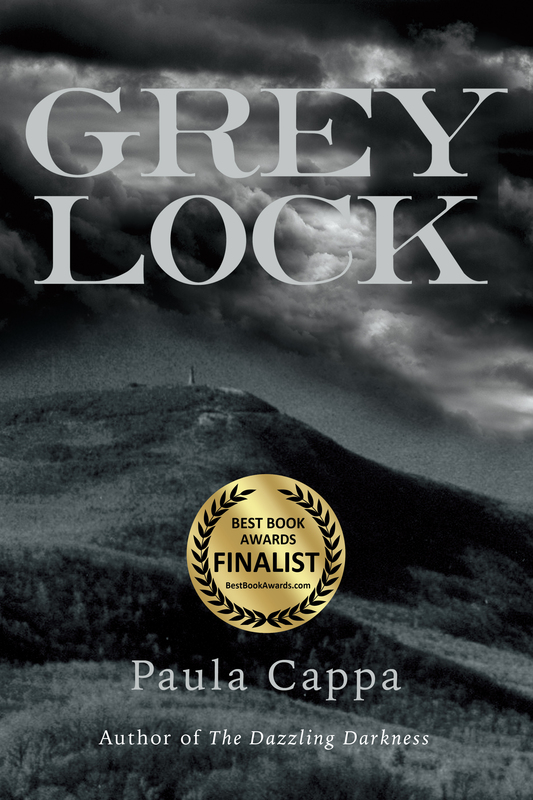 From the hills of Mount Greylock, this story fades west into the twilight of the unknowable. 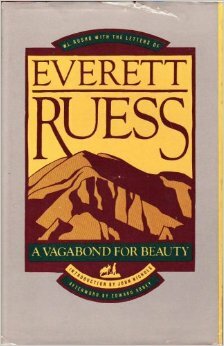 Read about the artist and poet Everett Ruess, a story of wilderness, mystery, a man with a wolf in his heart. 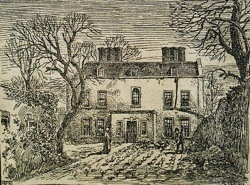 Read about Everett here at DispositionDisposalBlog. And more at Angelfire.com. Everett Ruess, the young poet and artist who disappeared into the desert canyonlands of Utah in 1934, has become widely known posthumously as the spokesman for the spirit of the high desert. Many have been inspired by his intense search for adventure, leaving behind the amenities of a comfortable life. His search for ultimate beauty and oneness with nature is chronicled in this remarkable collection of letters to family and friends. Available on Amazon.com.